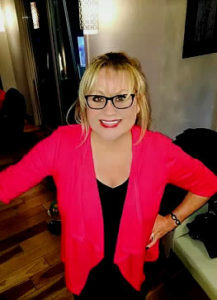 Anyone that knows me will tell you that it has been my dream to have my own optical office. I am a fourth generation Optician and this passion is obviously in my blood. I love helping people find the perfect fit and look. 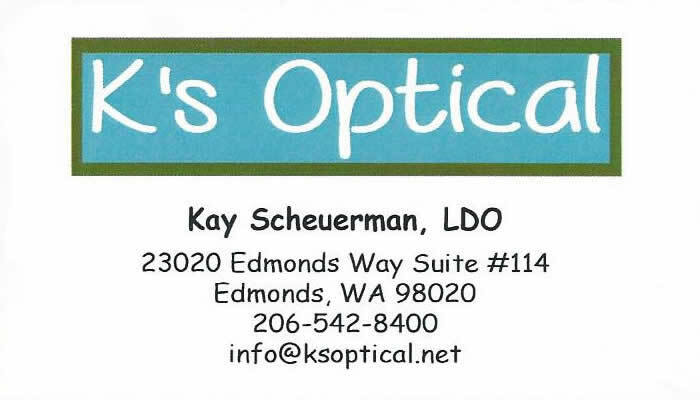 I am ABO certified, NCLE certified and I am a Licensed Dispensing Optician in Washington state. K’s Optical opened on May 1st, 2015. 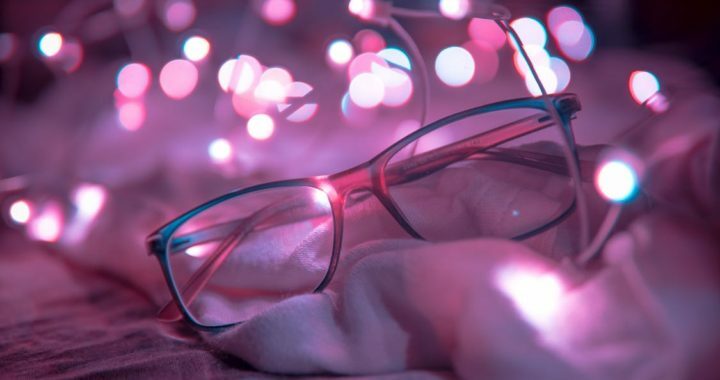 Located in beautiful Edmonds, Washington, K’s Optical is your full-service optical clinic where you can fill your prescriptions and shop for fun, high quality eye-wear.